THERE are some top prizes on offer for those who take part in the 2019 Big Farmland Bird Count. GWCT are asking for farmers, gamekeepers and land managers to spend roughly 30 minutes on a patch of land recording the number of species they see between February 8th and 17th. Once their results are submitted, participants will be entered into a prize draw. 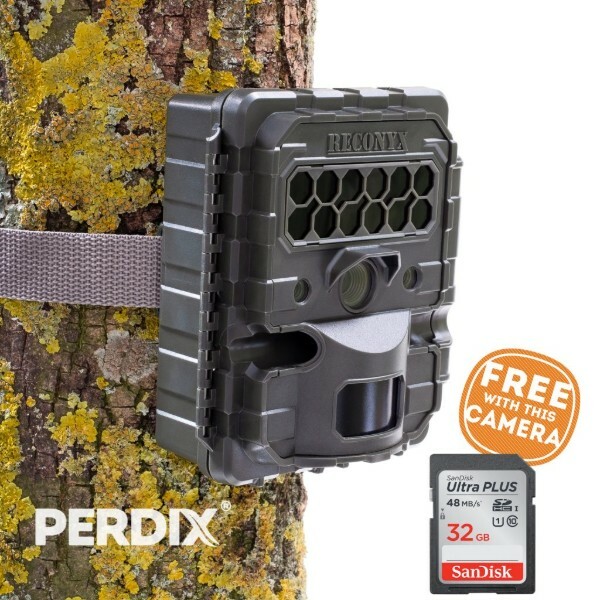 1st Prize – Reconyx HF2X Trail camera from Perdix Wildlife Supplies. The HF2X is the latest camera trap from Reconyx, world leaders in remote camera technology. With a 0.25 second trigger speed, NoGlow™ GEN3 High Output Infrared night vision, a 45 m flash range and a new image sensor that provides High Definition images and videos during day and night, this camera is ideal for both wildlife and security surveillance applications. Made in the USA. PERDIX are the official supplier of Reconyx cameras in the UK. 2nd Prize – PERDIX Automatic Farmland Bird Feeder. The PERDIX automatic feeder allows farmers to supply their farmland birds with supplemental feed up to 4 times daily. Feed times can also be set to between 1 and 20 seconds, thereby giving control of the amount of food provided depending on requirements. 3rd Prize – 1 tonne of supplementary feed ready to go with a feed diary for the 2019/20 feeding season from Kings. Actively spreading seed into the farmed landscape during the ‘hungry gap’ is now regarded as one of the key options in agri-environment schemes. 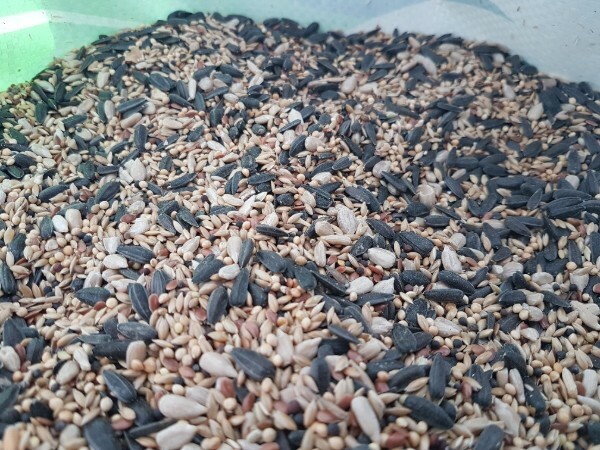 Distributing seed across over wintered stubbles, on farm tracks and alongside/in wild bird seed plots can provide farmland birds with essential food resources, giving them a better chance of surviving the winter and entering the breeding season in healthy condition. The prizes will be awarded at GWCT’s Game 2019 conference – a one-day event aimed at updating the game and wildlife management sector on key topical subjects on March 5th at the Allerton Project in Loddington.